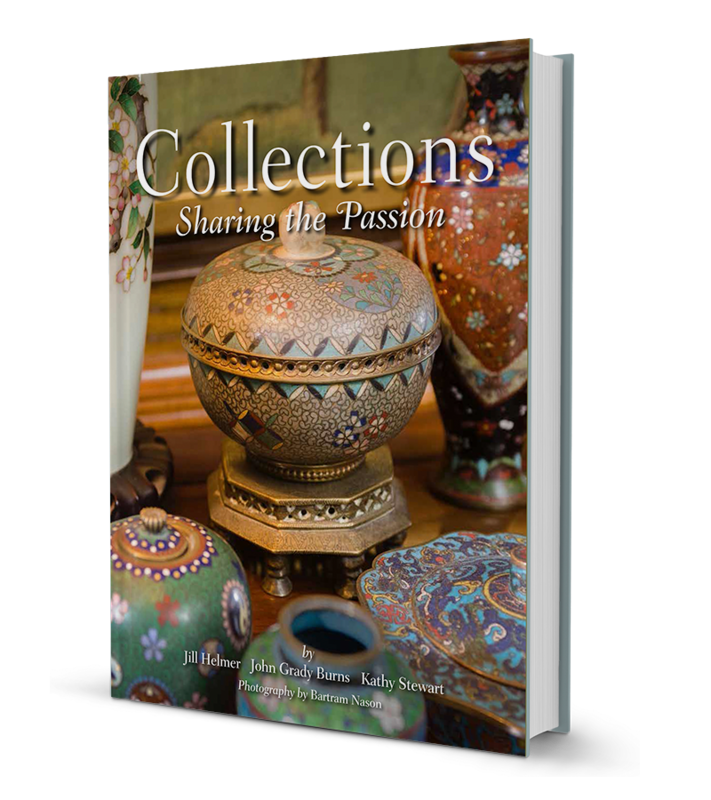 Collections: Sharing the Passion captures the beauty of objects both personal and priceless, and explores the art and individuality of their owners. With hundreds of photographs detailing collections from across the country, see how homeowners use these items to exhibit their style. Collections explores how objects can provide the collector with a connection to their past, or expose the collector to a new world of ideas and inspiration. 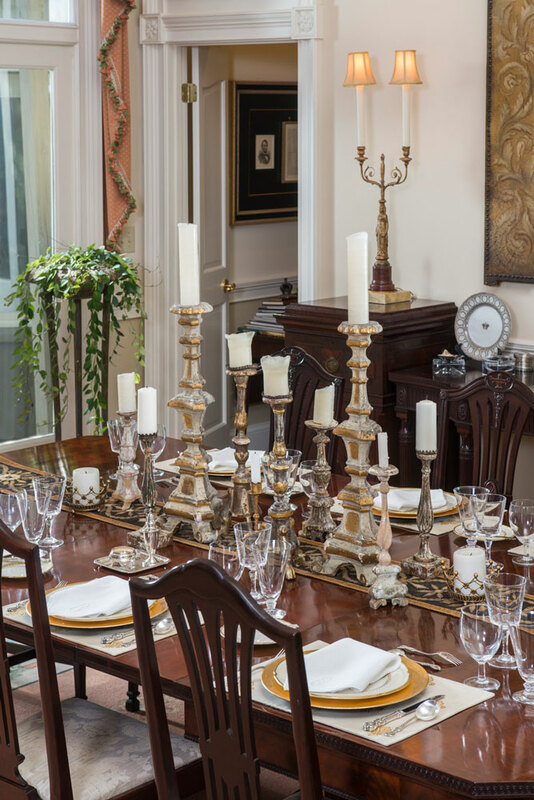 Gathered from different parts of the home, these Italian wooden candlesticks make a great conversation piece as the focal point of the table setting. A collection can be as small as just few items on a mantle, or large enough to cover an entire wall. It can stand alone, or provide a common theme in the decor of a home. The individual items in a collection need not be expensive or exceedingly rare; the collection's value lies in what it adds to the character of the home. Collections explores creative ways for collectors, both new and seasoned, to display their objects. 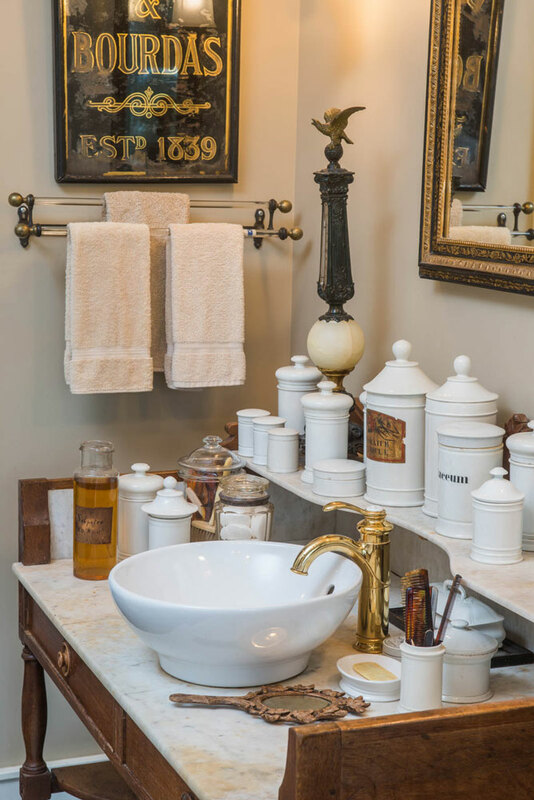 Late 18th century ceramic apothecary jars are not only collected and displayed, but put to use in this Victorian-inspired bathroom. 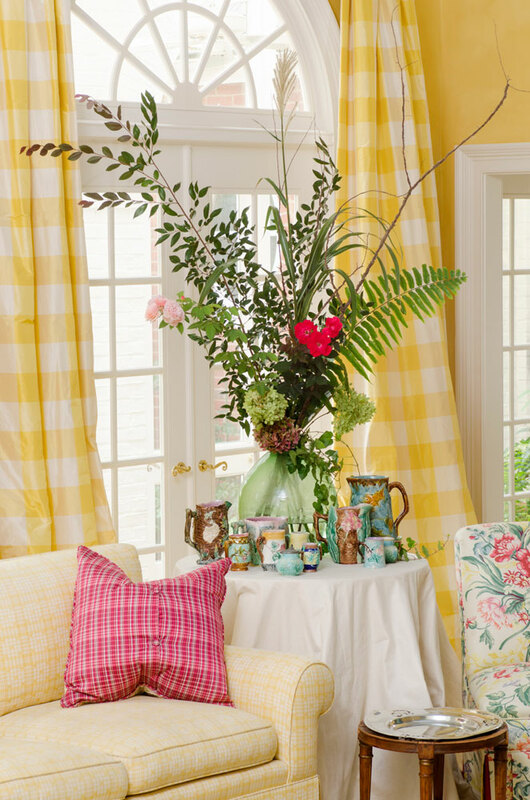 Authors Jill Helmer, John Grady Burns and Kathy Stewart have once again collaborated to show how a few personal touches can make a beautiful home. Their first book, Evergreen: Decorating with Colours of the Season, displayed tasteful traditional Christmas designs in everyday surroundings. With Collections, Jill, John Grady and Kathy bring the personal style of dozens of collectors to the page, cataloging collections that are both antique and modern, and documenting objects from around the world. With or without the fresh plant material, the nature-inspired motifs on this majolica collection make the room feel like a garden. As collectors themselves, they know the thrill that comes with a new acquisition. Make Collections: Sharing the Passion a part of your library. 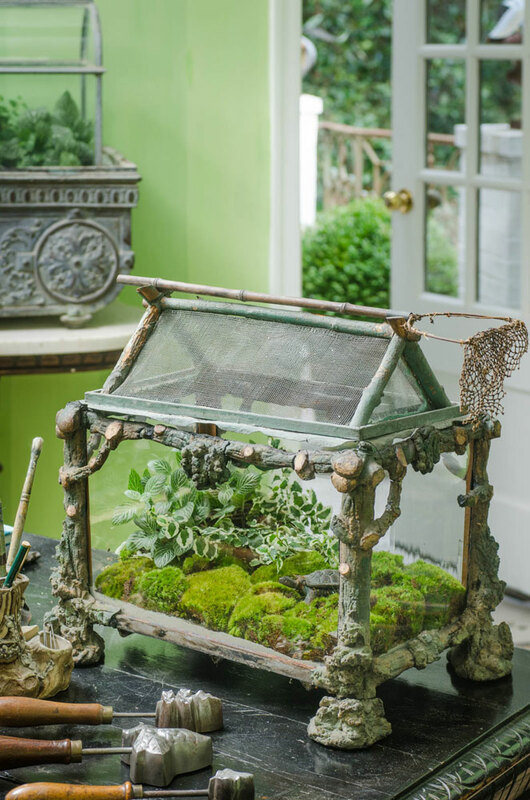 A stunning French faux bois terrarium from the late 1800s–1920s. Remarkably, this one still has the original screen and metal roof, as well as the net resting on the roof’s peak. Buy Collections: Sharing the Passion today!